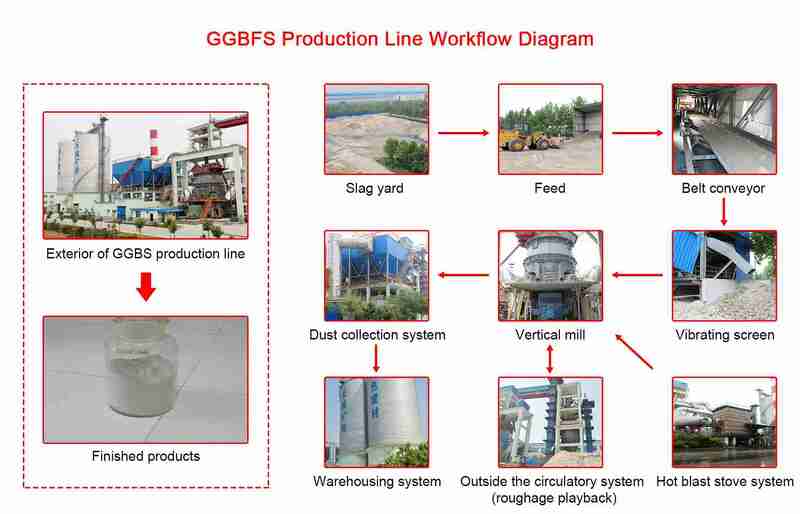 As the important equivalent substitutes for cement production, GGBFS can not only significantly improve the overall performance of cement and concrete, but also significantly reduce the production cost. Now it has been widely used in cement plant, grinding station and steel factories as a new kind of high effectively admixtures. For this situation, we may say: "who first invests will first benefits." Also, Great Wall Machinery has constructed the first 600,000 t/a slag grinding line in this industry, with a waste slag( like blast furnace slag,Steel slag and nickel slag) analysis center .With the rich industry experience and advanced technology, Great Wall Machinery can provide the qualified turnkey service from research report, raw materials analysis, designing, equipment manufacturing, civil construction, installation, test and training. 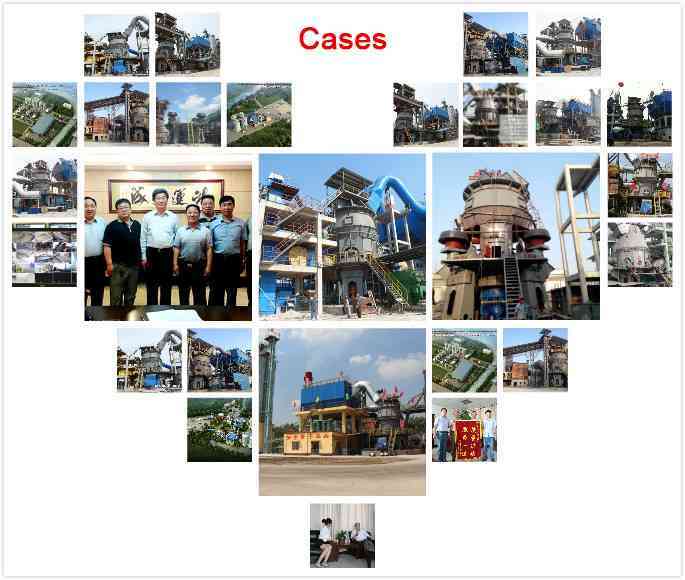 Great Wall Machinery can undertake 20 tons --1.5 million tons of Blast furnace slag/Steel slag/Nickel slag/Manganese slag powder production EPC projects. Up to now, Great Wall Machinery has constructed more than 100 slag grinding production lines at home and abroad. Great Wall Machinery already has more than more than 100 customers recently, among them, the capacity of 1 million t/a, 600,000 t/a and 300,000 t/a has occupied more than 80%. Below sheet has show the main equipment specs and parameters of these three capacities. 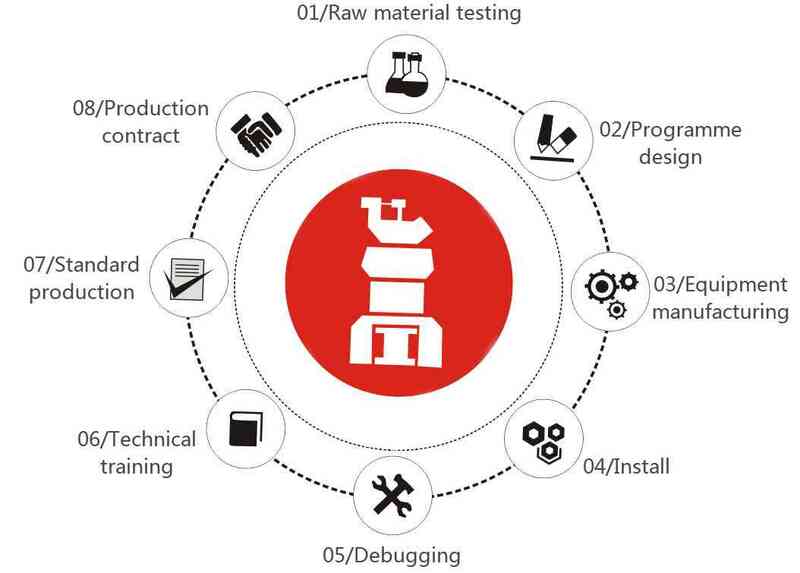 In order to ensure customers'projects are carried out and completed successfully, Great Wall Machinery has brought out the " A vertical mill with eight services" and provide the guidance during the total project, from early start to final products. 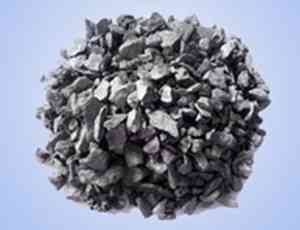 Why choose vertical mill for slag grinding ? Nowadays, the slag vertical roller mills are widely accepted by customers, but some customers may still doubt about the vertical roller mill and ball mill. By doing research in more than 10 customers factory, we have summed up these difference between this two kinds of mills. Occupied area can save over 30% Larger area with equipment for materials circulation and conveying. Little dust pollution (emissions ≤ 30mg/Nm3); Heavier dust pollution, as the roller press system's circulation is large, and conveying by the belt and elevators. easier adjust grinding fineness and grinding different types of materials, such as cement, slag, etc; Do not suitable for the raw materials with large moisture, difficult to adjust different materials. 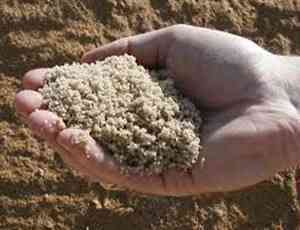 Can grind materials with over 30% moisture, drying by the hot air system, higher heat usage with circulation air. Do not suitable for admixtures with large moisture,wet materials should be dried before grinding. Few outside circulation system, few auxiliary equipment, stop time due to the outside equipment break down is little. High circulation load of elevators, more equipment in the system,disperse inspection points, more inspection items, more time needed for inspection, stop time due to the outside equipment break down is more. Maintenance and replacement for rollers and grinding tables can be carried out at same time. 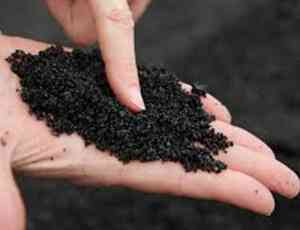 Online surfacing always takes 3-5 days; roll surface needn't dig out. Roller weight is light.It's convenient to replace the roller shell. It normally takes 2 weeks for the online welding. Maintenance not only includes the roller surface wearing, but also surface loss. Surface must be out of the equation; single roll's weight is large, difficult to repair. In conclusion: vertical roller mill system have incomparable advantages in technology, energy-saving, environmental protection and lately maintenance. Our company has designed a variety of models vertical grinding mill, different models production capacity and other technical parameters are different, the price will be very different, and our factory according to the production needs of users to design the suitable production line, and with the special vertical milling machine. what influence the grinding mill price ? The first is the function of the equipment. Vertical mill function more complete, structure of cost, material cost, high technical cost will directly influence on the market price formation. Secondly, the mill price also determined by market demand, the law of market value. Finally, the mill price and equipment type are closely related, different types of vertical mill and its various parameters are not the same, such as rotary diameter, feeding device. 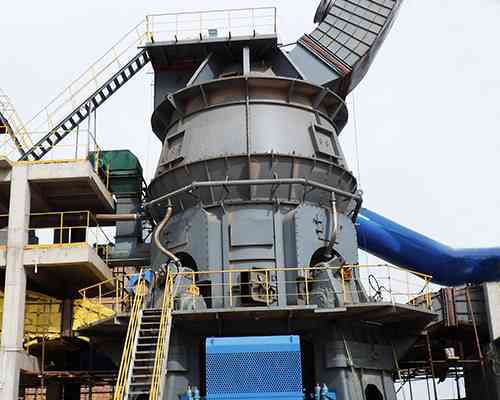 The comprehensive comparison of various factors for the user to purchase mill, to find a minimum investment and yield the highest vertical mill manufacturer is first choice. The stacked slag is packed and feed by the forklift trucks, then transported by belt conveyor. During transmission, the slag will pass through the iron separator and vibrating screen, then through the weighing equipment and elevator, finally come into the vertical roller mill. 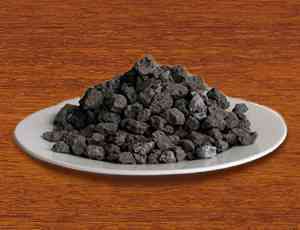 With the hot air form cowper stove, the slag after grinding, will come through the separator, while drying. Slag meets the fineness requirement will pass through the separator, then delivered by air blower and elevator, finally come to the storage silo. 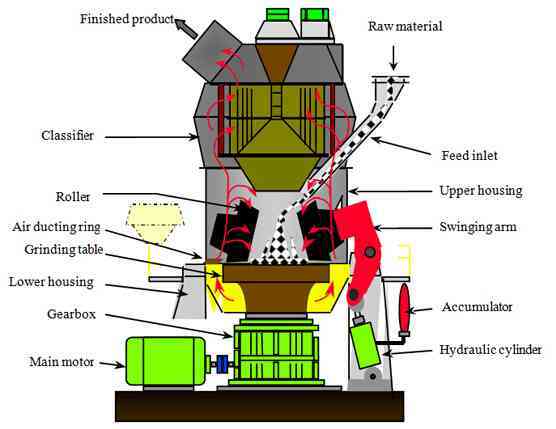 Vertical roller mill is typically designed to deal with industrial waste residue. 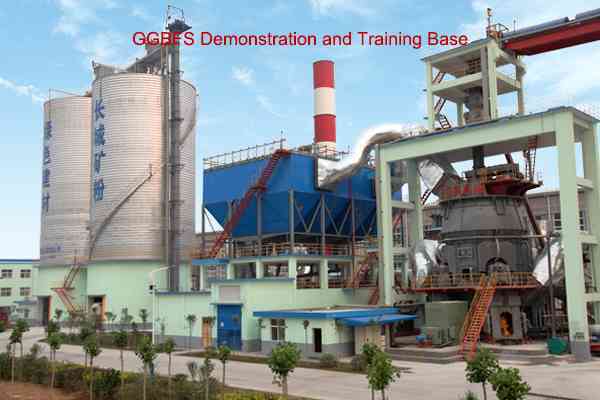 Due to high physical and chemical activity, and potential hydraulicity, GGBS has been widely as admixture matters in the cement industry to replace the equal cement in the concrete to improve the quality and durability of the concrete. After almost a decade cooperation with experts on vertical mill manufacturing and scientific research institutes both in home and abroad, the GRM series vertical mills dedicated to be developed and produced by Xinxiang Great Wall Machinery Co., Ltd, have the characteristics of reliable performance, compact structure, convenient maintenance and outstanding energy saving, etc., after incessant perfection. At present, we can produce the supporting raw material vertical mill, coal vertical mill, and cement vertical mill that can cater to 300-5000 t/d cement production line, and the series slag vertical mills with annual production capacity of 0.2 million tons, 0.3 million, 0.45million tons, 0.6 million rons,0.9 million tons and 1.2million tons. 1.The compound separator improved power selection efficiency. 2.Has automatic function of roller uplifting and down falling and can realize idling startup. 3.Adopt the sealing of jointing arc board, simple and reliable in structure with good sealing effect. 4.Resorting to the roller turning equipment can conveniently turn the roller out of the mill for overhauling. 5.Mechanical limiting structure can avoid the direct metal friction and collision between roller and millstone, increasing the use security. 6.The operation pressure is low in hydraulic pressure system, decreasing the oil leaking failure and vibration of mill, which is conducive to operation and management. 7.Roller bearing adopts the concentrated cycle lubricating of thin oil, guaranteeing the running of bearing under the conditions of low temperature and pure grease and effectively prolonging the longevity of bearing. Below is the structure of the vertical roller mill diagram, which is composed of a separator, roll grinding, grinding, pressure device, reducer, motor, shell and other components. The separator is an important component for ensuring product fineness, it consists of the drive system, rotor, guide vanes, a shell, a coarse powder blanking cone outlet, etc. The grinding roller is the main components of compacted crushed to the material, which is composed of the roller sleeve and roll heart, axle and bearing and roller bracket etc.. Each friction has 2 ~ 4 grinding roller. Grinding disc is fixed on the reducer shaft, driven by the speed reducer rotating disc. The pressure device is provided an important part of grinding pressure, which is composed of high pressure oil station, a hydraulic cylinder, a pull rod, an energy accumulator and the like, can exert enough pressure to make the material crushing and grinding roller. But the spring pressure device. The material through the feed tube fell into the center of grinding plate, and then the materials outwards the surrounding area of grinding plate at centrifugal force, to forms a certain thick layer of materials bed, at the same time material was crushed by number of vertical mill rollers. The materials continuous moving to the outer edge of the grinding plate, off the grinding plate materials rising with the hot air which enter from wind ring into the vertical roller mill, through the vertical roller mill shell into the middle of the separator, in this course materials and hot gas got a fully heat exchange, the water quickly evaporates. Separator controls the finished product output size, greater than the specified size are separated and fall back to the plate, while meet the fineness demands are brought through the separator into the finished product warehouse. With easy operation system, saving labor cost. Xinxiang Great Wall Machinery Corporation, located at National Sustainable Development Experiment Area, Mengzhuang Town, Huixian City, Henan Province, China, was initially built in 1958 and restructured into limited liability Company from township collective enterprise in 2002. Covering an area of 330,000 m2 and having more than 1,100 employees, the company has a total asset of CNY 500 million and has passed ISO9001:2008 quality management system authentication and is a main specialized supplier for manufacturing large scale kiln mill. Possessing the experience of equipment manufacturing for more than half a century, the Company has formed the perfect operation and management system in design and development, product manufacturing, market promotion, equipment installation and after sales service. Since the first ball mill produced in 1968, the company has produced more than 2600 sets of mills and rotary kilns in various specifications, and the products are sold to each provinces of China, and exported to America, Russia, Japan, Brazil, India, South Korea, Vietnam, Kenya, Iran and others, enjoys high market reputation.